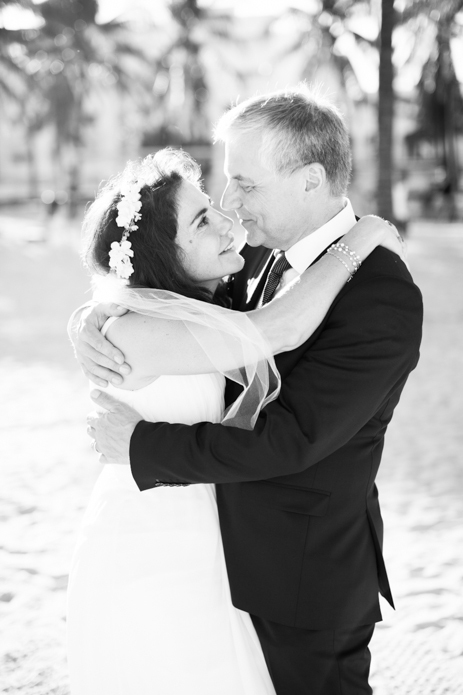 A lovely Cuban Swedish couple on their wedding day. Photographs taken at Lummus Park in Miami Beach, Florida. 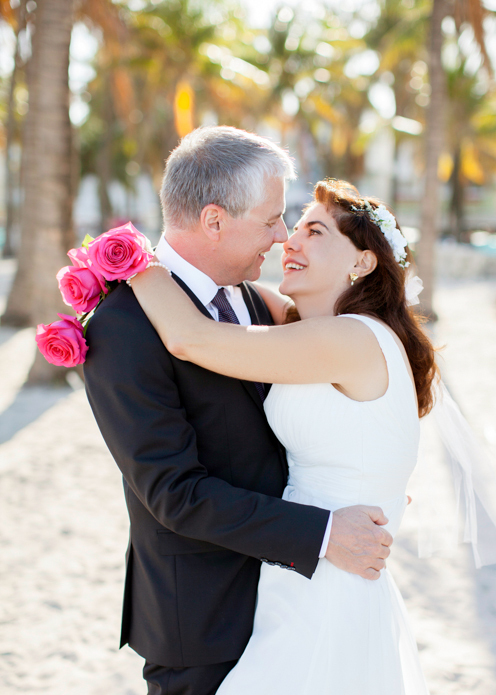 This entry was posted in Couples and tagged Couples, lummus park, miami bridal portraits, miami couple photographer, Miami Photographer, Miami Wedding Portrait Photographer, wedding on March 4, 2014 by Tova Photography.